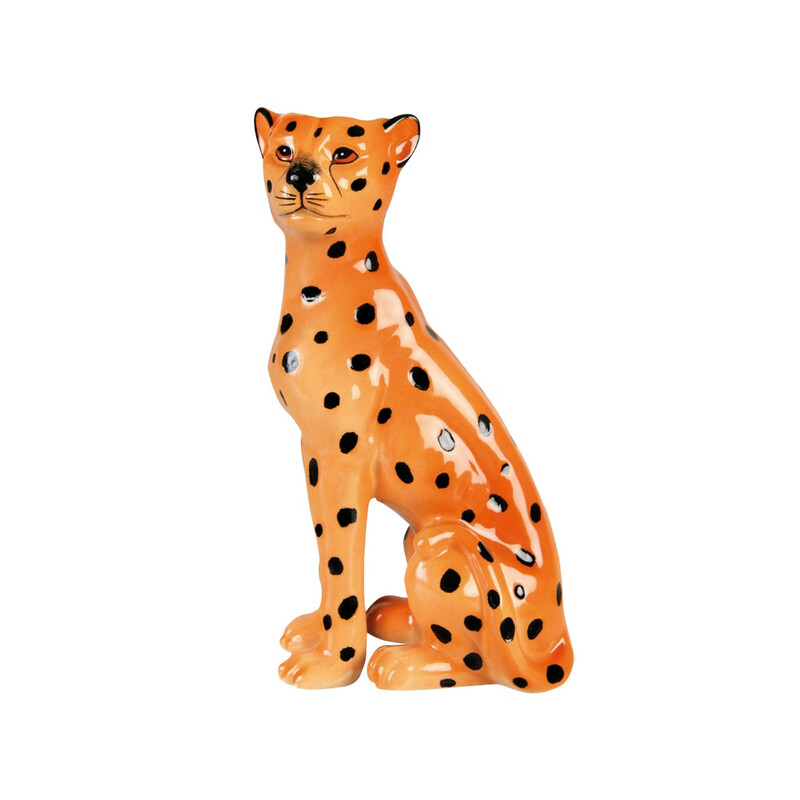 A porcelain leopard candle holder. The candle holder fits a 2cm diameter candle. 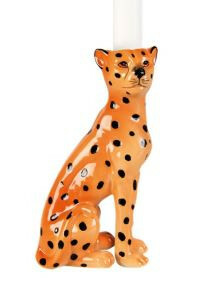 The leopard must be cleaned by hand and is therefore not suitable for the dishwasher.